December | Oh Look! It's A Blog! 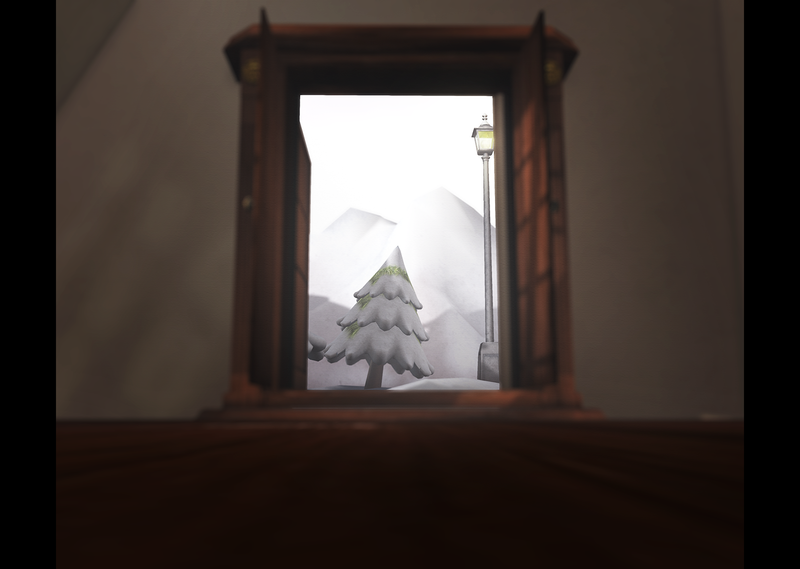 If you haven’t been to the Arcade yet (I sure have), Vespertine has a really lovely “Winter Survival” gacha there. I set up a bunch of things from it, along with the new build available at FaMESHed. I honestly can never have too many blanket forts. The Arcade is just around the corner (Opens Dec. 1st!) and I wanted to show a sneak peek today of what Half-Deer has to offer. The animals are all wearable normally (wrap around your neck, sit on your head, hover beside you, ect) but I wanted to rez them so I could set up a cute winter scene. I might use them again as wearables, but for today I liked them in the snow.